According to the company’s statement, the initial gas production from the well QA-01 started on Friday, February 15, 2019, to be processed at TAQA P15 platform before being sold to market. The production started just 12 months after taking the final investment decision (FID) on the project. KH Engineering participated in the engineering of the Q10 platform. We are very proud to have delivered the design at unheard cost and schedule and have been part of the ‘best in class contractors’! Click here for more information about the Q10 gas development. 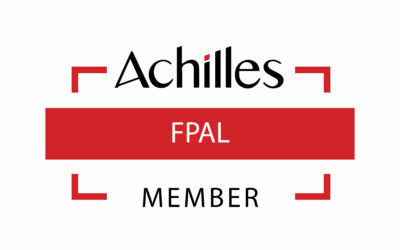 KH Engineering achieved the extension for the FPAL supplier certificate.